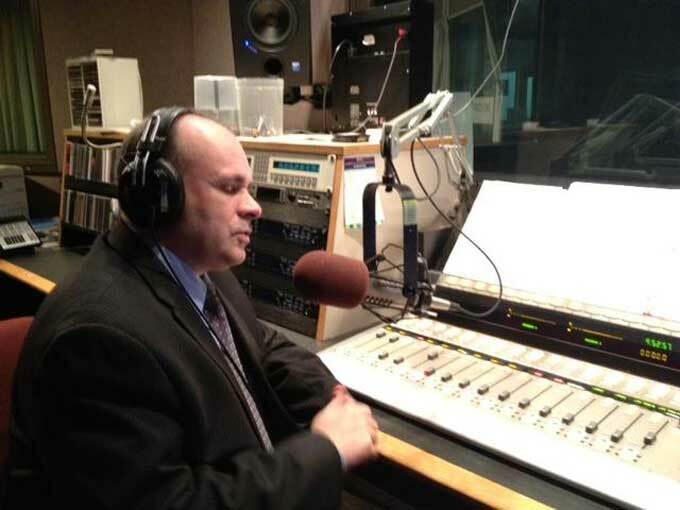 Award-winning veteran journalist Brian Meyer, who has served as news director at WBFO in Buffalo since 2014, has been promoted to the position of senior director of news and public affairs for WNED/WBFO where he will oversee a new regional collaboration that will focus on Great Lakes reporting. Chief Program Officer John Grant also announced that Kathryn Larsen has been promoted to director of broadcasting for radio and television, assuming responsibility for WBFO-FM 88.7 and the non-music programming for Classical 94.5 WNED. Her duties will include creating the program schedules for both radio stations, station budgets, and the supervision of the Classical 94.5 WNED staff and non-news WBFO staff.